In an interview with www.researchresearch.com, INGSA Chair, Sir Peter Gluckman, talks about the recommendations within the new draft INGSA Manifesto for 2030 – Scientific Advice for the Global Goals. “National science advisers are expected to call on the UN to reinstate its Scientific Advisory Board under a new structure after it was quietly shelved in September. The UN should establish a board to link up national and global science advisers, a draft manifesto by the International Network for Government Science Advice will say. The document, which outlines Ingsa’s aims and policies for 2030, is expected to be published at about 8pm GMT on 10 November. 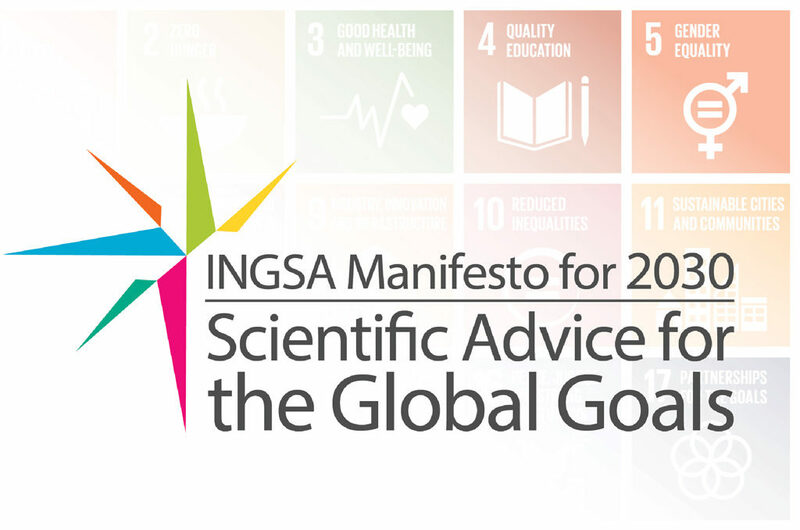 “You will see in the manifesto a very specific recommendation that a proper science advisory board is set up for the UN,” Peter Gluckman, the chief scientific adviser to New Zealand’s prime minister and chairman of Ingsa, told Research Europe. The board could have several functions, but “most importantly it should create a vertical linkage between global science advisory mechanisms and domestic ones”, Gluckman said. The consultation period for the INGSA manifest is NOW OPEN!